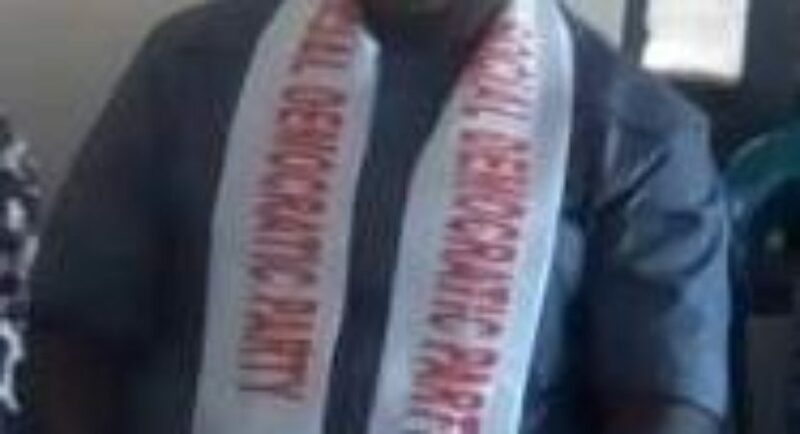 Abia State chapter of Social Democratic Party (SDP) is currently being rocked at its very foundations as its newly elected state secretary, Mr Ogbonnaya Okereke has allegedly sold out to the All Progressive Congress, APC. 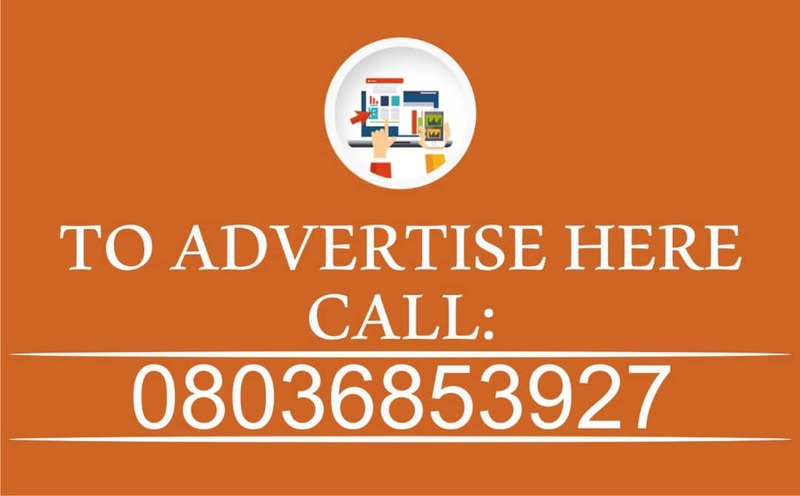 There are also allegations that the state chairman, Hon Chidi Nwosu, who is a former state secretary of the APC is also complicit in the brouhaha. According to reports, Okereke was allegedly imposed on the party by some national officers who blocked Congress elections at the just concluded state congress. On Saturday, 18th August 2018, Okereke, who is alleged to have been planted in the party to sell SDP votes to APC for the 2019 elections, posted a campaign picture of an aspirant under the APC, Dr Uche Ogar in the South East SDP as well as the Abia SDP Whatsapp handles respectively. Party members and officials who were appalled by the post began to react, but instead of apologizing, he took a swipe at those who reacted. Another national leader of the party then replied him “Don’t politicise this big issue. I think there is a gang of political prostitutes who conspired to hijack the party. We cant be misled into believing that it was a mistake and all that or that those who lost election are blowing it. Was there any election in which anybody won and others lost in the first place? We know what happened in the kangaroo congresses and you can’t blindfold us. You never knew or met Uche Ogah or had any contact with him. Agreed but how did the poster fly into your WhatsApp account before you began to share? When even another person sent it to you, didn’t you see APC logo? Does that look like SDP logo or does the face in the poster look like an SDP aspirant that the state Secretary does not know? Even if we are kids. There are a lot of Ori nga ohuru oku in this party. We are just beginning to see the odd outcome of the corrupt and fraudulent Congresses conducted by the SDP. Trust cast down, Bob Nesta Marley wailed, will rise up again because no lie (and I add fraud) will live for eternity”. Prince Leonard Uchendu, Ozo Mmiri nari ugwu) Anambra SDP remarked “I can’t believe that it was posted in error. And one can not refer to those contested and as the problem. The post was done in a clear mind and as the State Secretary, he must leave the SDP Party with immediate effect. It will be an abomination for someone like me, an Ozo titled man to stay silent in a matter like this. Thank you all for your contributions”. Resign now to save yourself embarrassment. This matter shouldn’t be taken lightly. The earlier the better”. 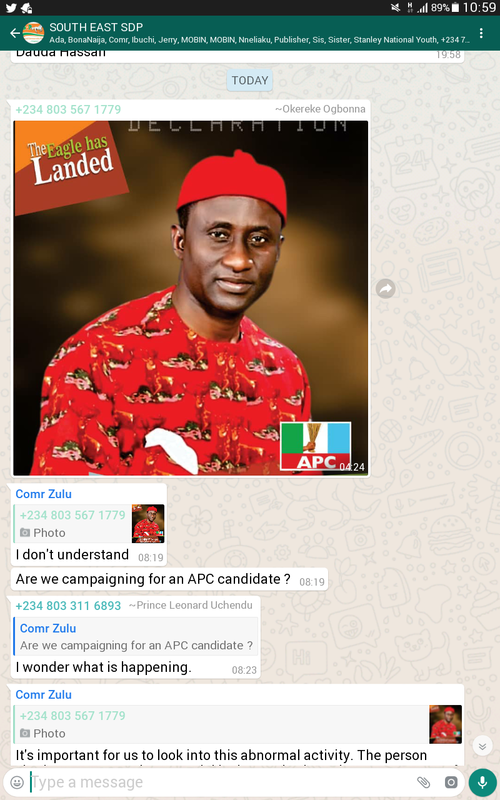 According to those close to Okerere, he had mistakenly shared the post in the SDP chat group, instead of APC groups where he usually posted similar campaigns. 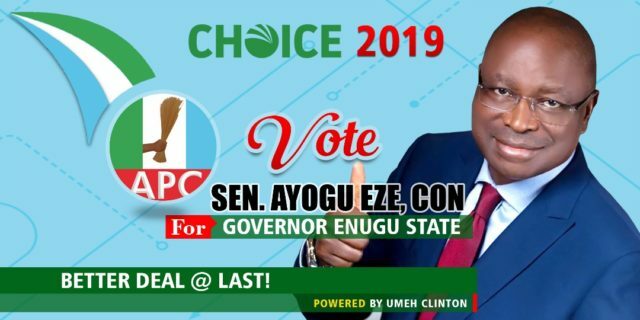 “I wanted to post Uche Ogar’s poster in other groups, I don’t know the devil that made me post it in SDP”, he was alleged to have confided in a close associate. 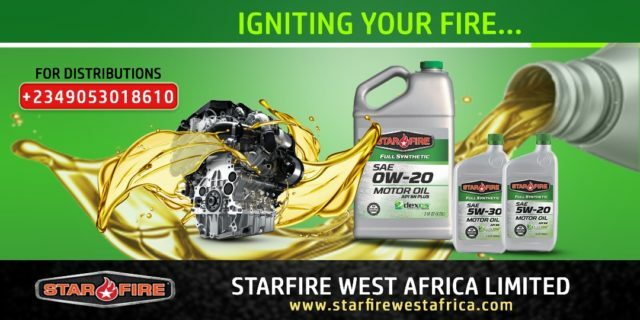 Our reporter also learnt that the imposition of Okereke on the party might not be unconnected with the planting of Hon Nwosu, who has emerged party chairman. According to reports, Nwosu was a state secretary of the APC and is being used to mobilize votes for the APC in Abia State. “Hon Chidi Nwosu is a known political failure in Abia politics. He was a block moulder picked by APC leader and former governor of Abia State, Orji Uzor Kalu to serve as a member of the House of Assembly. He was planted from the beginning to hijack the party from the SDP. When they succeeded, they decided to perfect their plans by imposing another mole from APC to serve as party secretary. With both of them as chairman and secretary, APC is in full control of the party. 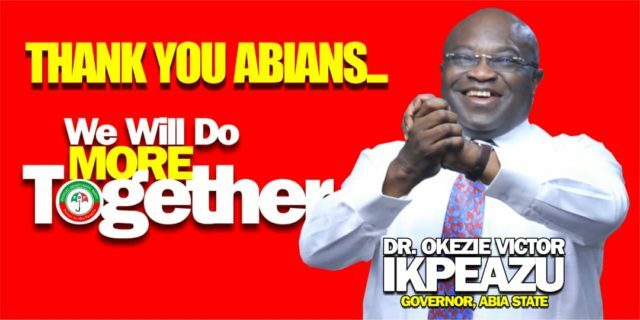 As it is now, SDP is just a branch of Abia State APC”, he said. 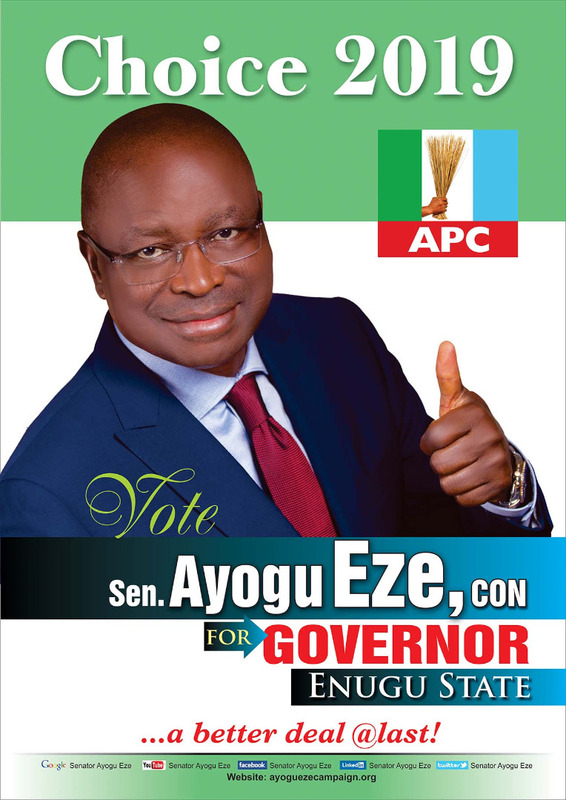 the Abia State convener of the party to protect his interest. With the current development, its clearer where his interests lie.